Another fun addition to our fruit-themed cookie cutters. 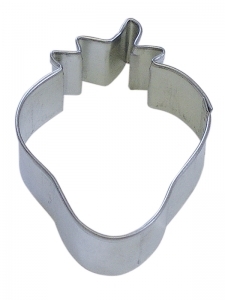 This Strawberry Cookie Cutter measures 3" tall and is made of tinplated steel. Hand wash and dry thoroughly prior to storing.